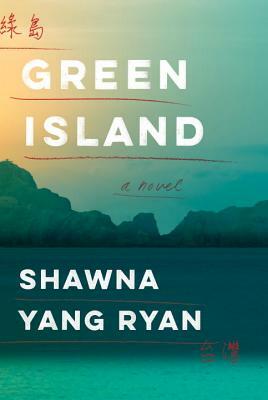 SHAWNA YANG RYAN is a former Fulbright scholar and the author of one previous novel, Water Ghosts; she teaches in the Creative Writing Program at the University of Hawai‘i at Mānoa. Her short fiction has appeared in ZYZZYVA, The Asian American Literary Review, Kartika Review, and Berkeley Fiction Review. She lives in Honolulu.